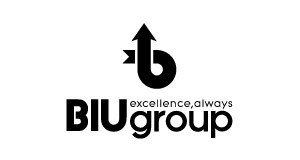 We are delighted to be a charity partner with Bag It Up Ltd (BIU) – one of the UK’s leading clothing and textile recycling companies. Ark Cancer Centre Charity branding is now proudly displayed on BIU recycling banks at 59 locations in the Hampshire area and so far, thanks to your generous support, a whopping £48,773 has been raised from items donated into our recycling banks. Our charity recycling banks can be found at accesible locations including supermarkets and convenience stores, car parks, retail parks, leisure centres and public houses. 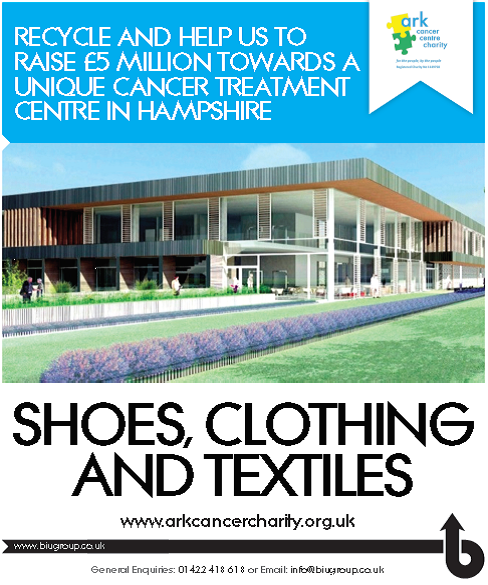 Now, residents, businesses and community groups who are keen to support Ark Cancer Centre Charity’s £5million appeal can help the fundraising campaign by having a clear out and putting theirclothes, shoes and textiles in the recycling banks that bear the charity’s branding. To find your nearest bank, visit our recycling partners’website: www.biugroup.co.uk, type in your postcode, and you will find a list of banks to drop off your recycling.